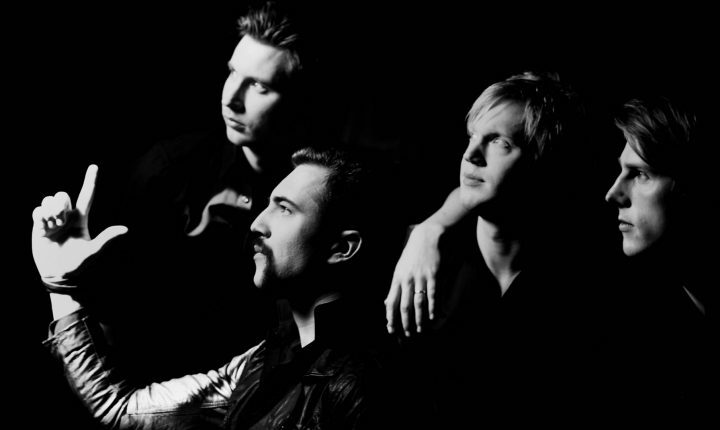 Royal Republic from Malmö, Sweden are loud, funky and on the march with their debut album “We Are The Royal”, leaving scorched earth and whole palaces reduced to rubble in their wake! They describe their rock ‘n’ roll mission as follows: “We want to make people happy, ready to party and perhaps a little bit horny…” A noble ambition indeed, and one that “We Are The Royal” is destined to exceed. Welcome to the Royal Republic of Rock ‘n’ Roll!